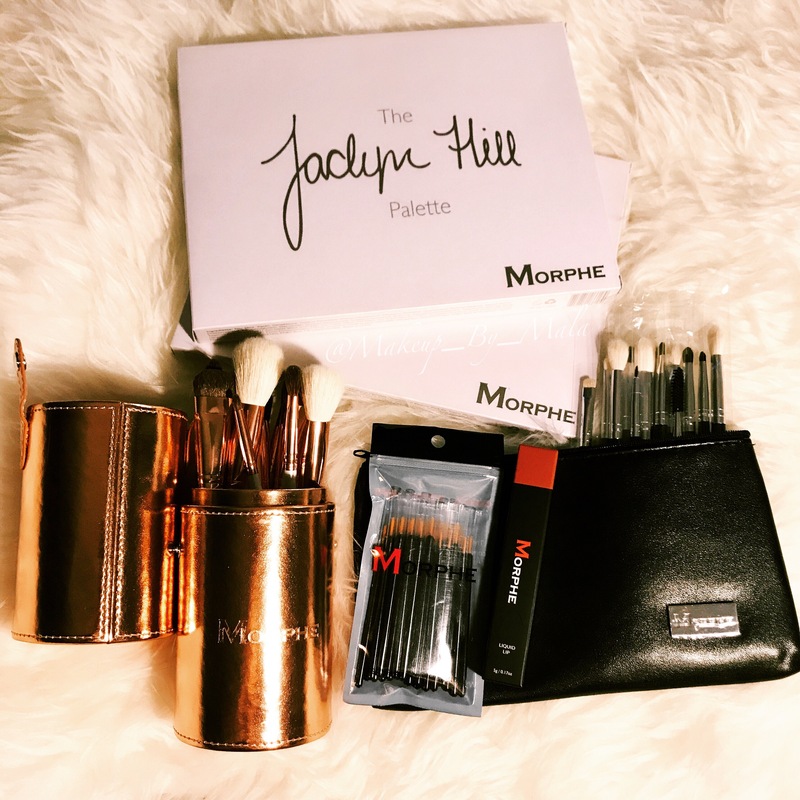 My @jaclynhill x @morphebrushes palette is here & of course I got an extra to add to my upcoming #giveaway. I also picked up the copper brush set, the eye brush set, the #liquidlipstick in peanut & some disposable eyeliner brushes for my kit. Let me know if you’d like to see swatches of the Jaclyn Hill palette, a review will definitely be up soon on it. Did you order it? What are your thoughts on it?